From letterheads to appointment cards, branded stationery can personalise your correspondence with clients. Keep your business in front of your client all-year around with our fantastic calendars. Welcome to Heron Press UK. 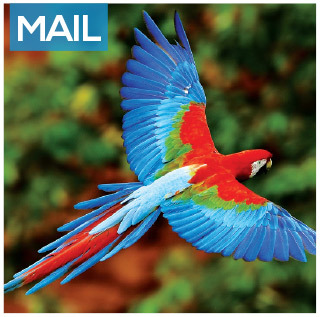 We are a leading B2 Litho and SRA3 digital printers in Birmingham. Due to our thirty five years of trading, we stay ahead of our competition with heavy investment in techniques and technologies. Hence ensuring you a first class service. We are proud of the reputation we have built by delivering exceptional printing in Birmingham. 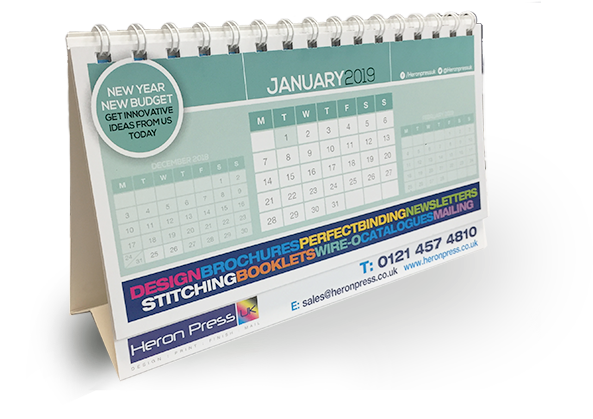 In addition to printing brochures, leaflet, magazines and business cards we also print calendars, newsletters and menus. Furthermore, we remain unrivalled for cost effective graphic design, print and finishing solutions that turn print investment into sales. 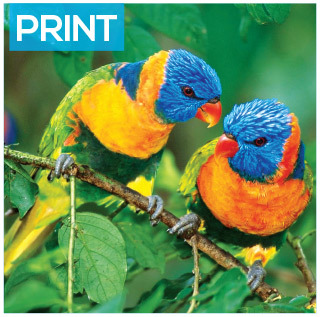 Due to our high quality printing we are confident that you will return time and time again for your print requirements. Our clients include local businesses, blue chip companies and national public sector industry. Most all of all we are committed to delivering affordable design, print, finishing and mailing. 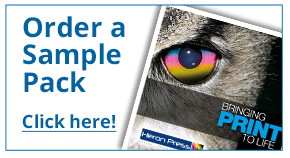 If you need printers in Birmingham, call Heron Press UK and chat with one of our team about your print requirements. 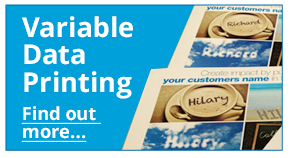 We are pleased to announce that we also now offer variable data printing (VDP), bringing a personalised touch to your marketing campaign. 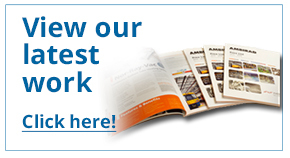 Our production plant is in Rubery, Birmingham – 0121 457 4810 . 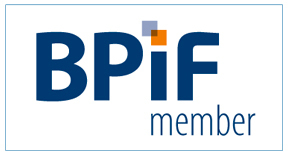 Finally left to say that we are proud members of the BPIF. 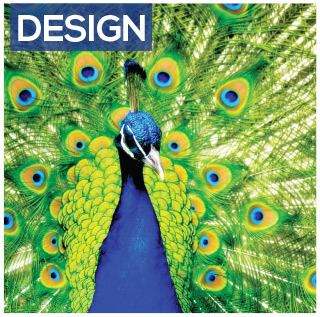 Our print studio team have a wealth of experience in graphic design and pagination for print. The studio equipment and software are continually updated enabling us to work seamlessly with your company.  High pressure Printing deadlines is what commercial printing in Birmingham is all about. 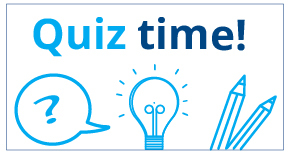 To enable us to meet these critical deadlines, we have two Komori Lithorone five colour printing presses which operate a twenty four hour shift pattern. 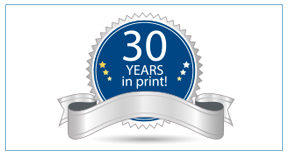 Our team of print finishers are precise and versatile; they have extensive training in all aspects of finishing both by hand, and using our range of machinery. 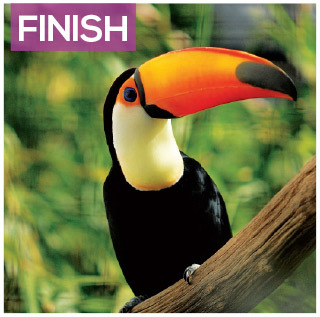 We are able to provide you with numerous finishes “in-house”. Our mailing facilities are efficient and cost effective removing the stress of organising another link in the chain when mailing your literature.